2 Bedroom Detached Bungalow For Sale in Worcester for Asking Price £225,000. 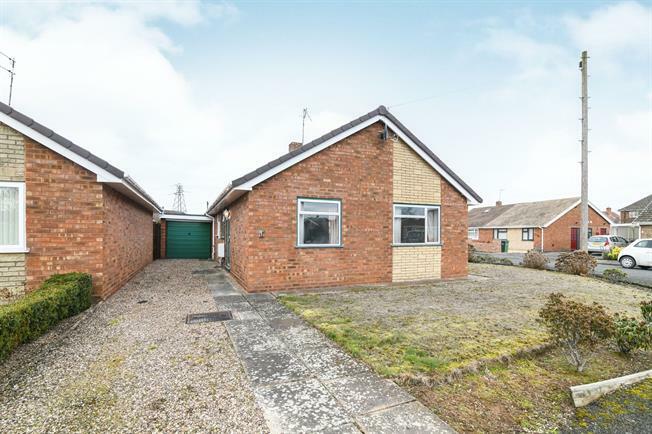 A great opportunity to purchase a two bedroom bungalow located in St Johns, Benefiting from secure off road parking, together with further driveway and Garage. 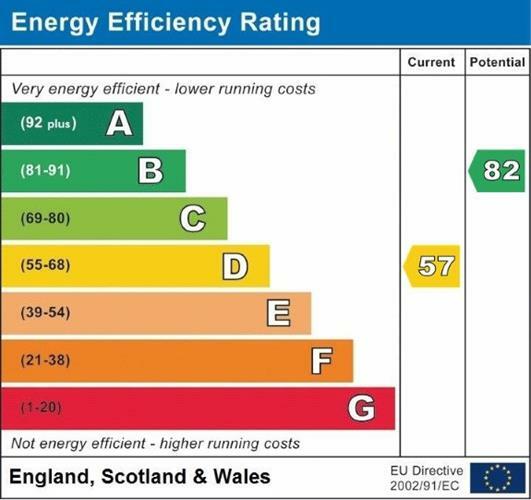 Further benefits include double glazing and gas central heating. This property comprises of two bedrooms, lounge, kitchen, conservatory and family bathroom, with off road parking to the front and a garden to the rear.